Are you ready for a great read this summer? 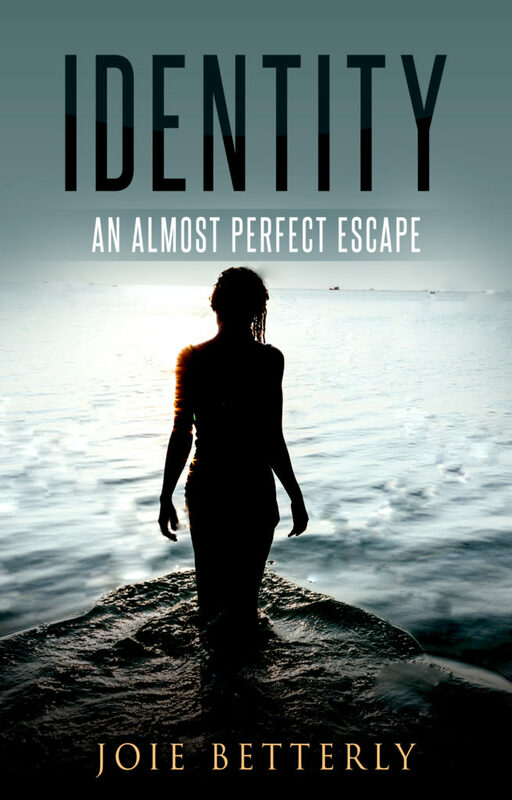 Check out my friends new book Identity: An Almost Perfect Escape is a suspenseful romance available in ebook form from Amazon. Stevie Weller and her adult girls are in danger and she is going to do everything possible to keep them safe. Her soon to be ex-husband, Tony Weller is after them. Stevie moves from Chicago to California to make a new start with the help of the “Network”, a company that helps women in need start over. But, even covering their tracks as much as possible isn’t enough to hide from Tony. Chad was a rock star in his previous life. Now a music producer and sometimes singer he is happy living a laid back life on the beach. A quiet life with no interruptions, and then he sees his nymph on the beach and his heart is lost. His new want in life is a family, more specifically the Weller family, and he will do anything to keep them safe. Open to the residents of the United States. This giveaway ends on 8/20/16. No one could travel through time—past, present, and future—as much as the Doctor does without leaving an impression. Much of what we know about this mysterious figure comes from the planets he saves and the monsters he defeats. But we’ve had little knowledge of his writings until now. 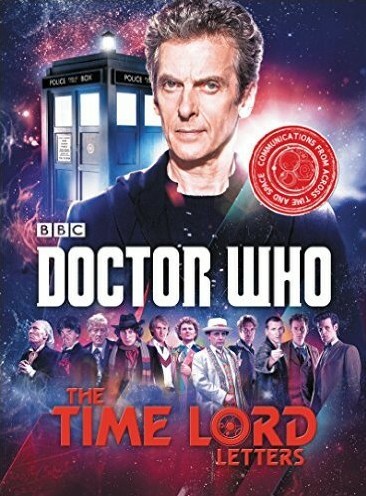 From the Doctor’s plea to the Time Lords to help end the War Games to an extract from the written defense he submitted at his subsequent trial; from his application for the post of Caretaker at Coal Hill School to his apology to the Queen for missing dinner; from telepathic messages to the High Council on Gallifrey to his famous letter to Santa Claus—The Time Lord Letters captures the best and most dramatic moments of an impossible life. You’ll never see the Doctor in quite the same way again. 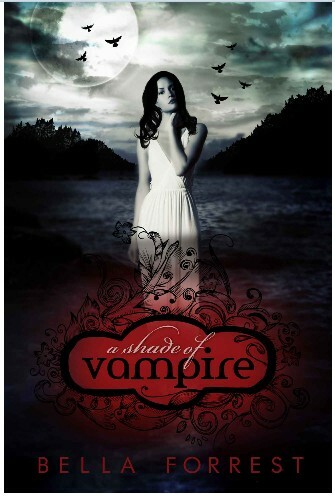 Deal of the Day: A Shade of Vampire Series, $0.99 Each on Kindle for 10/11/2014 only! Today only, get the entire A Shade of Vampire series for just $0.99 each. Kindle books can be read on iPad, iPhone, and Android devices with free Kindle reading apps, as well as Kindle devices. Amazon deal of the day for 7/26/2014 only! 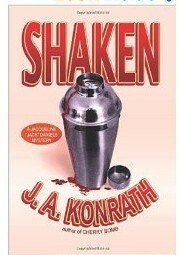 Today only, more than 40 exciting mysteries and thrillers are only $1.99 each on Kindle.